What a find! 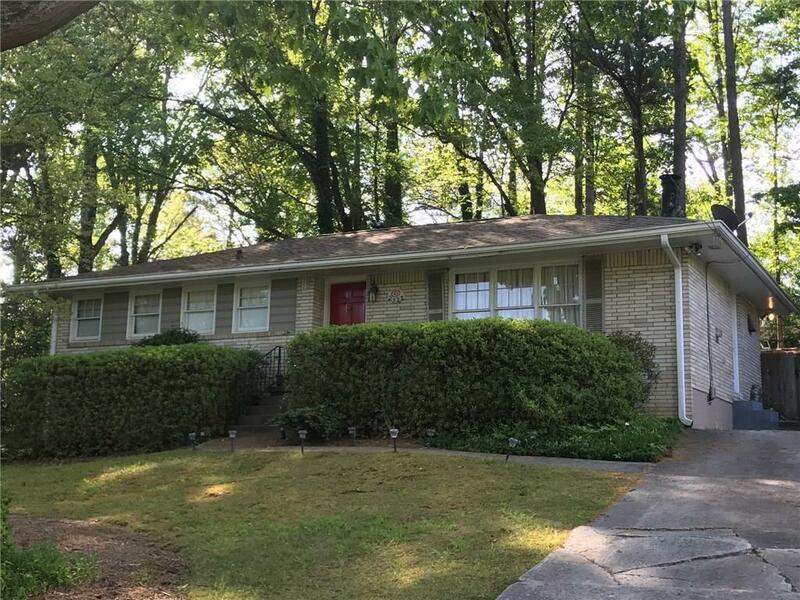 3 bedroom rental in a fantastic Brookhaven location. Great hardwoods throughout, Laundry room off of the kitchen. Fenced yard & storage shed. Directions: Peachtree Rd, Turn On Druid Hills Road, Left On Briarwood Rd To Right On Drew Valley. Left On Burch Circle.